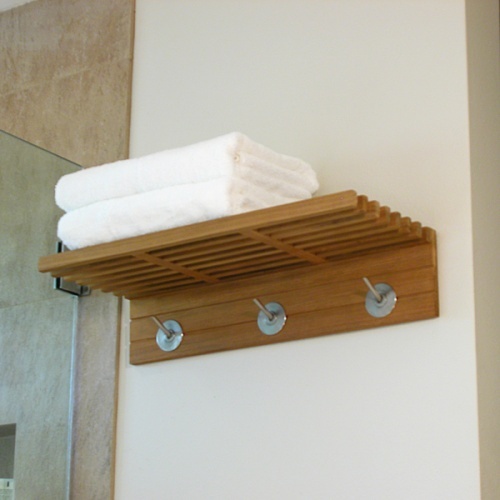 In keeping with the clean lines of the Pacifica collection, this teak towel rack provides ample space for towels and coats as well as accessories on the shelf space. 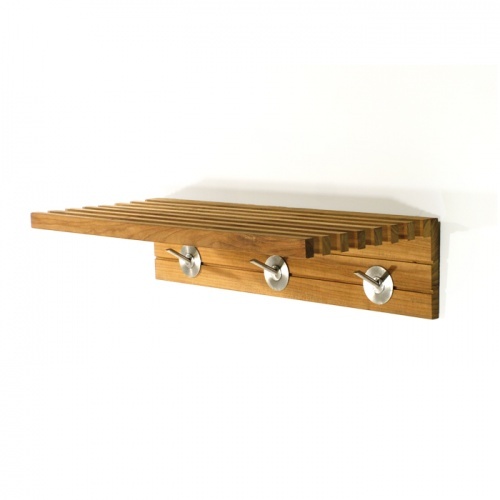 Solid stainless steel hardware hooks are supplied with our teak towel racks for hanging towels, bath robes and even used as a coat rack. 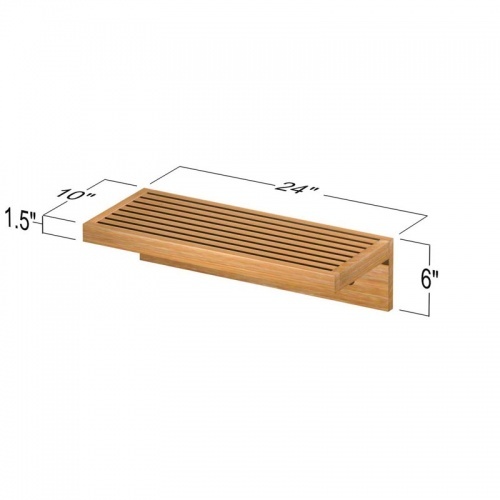 Ready to use out of the box, the Pacifica teak towel rack has all hardware included and is perfect for a humid bath, shower and spa environment or any door entryway. 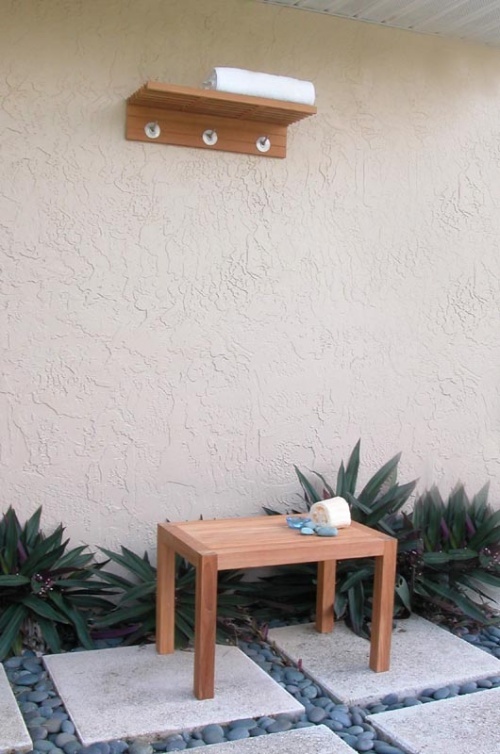 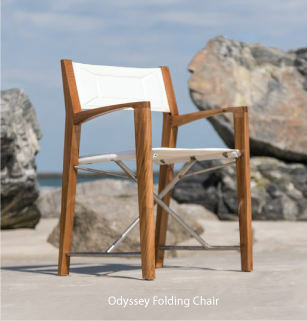 Our Westminster Teak Towel Rack can be used both indoors or out.